The court system in England and Wales is “close to breaking point” and its credibility in the eyes of the public is now at risk, MPs have warned in a damning assessment of the impact of six years of Government cuts. In some areas there are simply not enough judges to hear all cases, and the number of Crown Prosecution Service lawyers has also taken a hit, falling by quarter since March 2010, the Public Accounts Committee said. The MPs’ inquiry found that shortages are contributing to two-thirds of trials in the Crown Court being delayed, or not going ahead at all. As of last September, there was a backlog of 51,830 cases. Delays and inefficiency were having a serious impact on victims of crime and witnesses in trials, MPs said, with the average wait between a Magistrates Court trial and a Crown Court trial extending from 99 days two years ago, to 134 days today. Nearly half of people who had been witnesses in trials said they would not be prepared to do so again following their experience of the court system. Government spending on the criminal courts system has fallen by 26 per cent since 2010-11. A range of controversial hikes in court fees for individuals have been introduced to help make up the shortfall, but the PAC said that ministers had now “exhausted the scope” for cuts. Many of the problems identified in the report date back to the tenure of Chris Grayling as Justice Secretary in the Coalition Government. MPs noted that Michael Gove, who took on the role last year, had set about a process of reform, but warned that the situation was so drastic that urgent changes may be needed to lighten caseloads. The report concluded the system was “close to breaking point”. Meg Hillier, the Labour chairwoman of the PAC, said that two successive governments had given “too little thought to the consequences of cutbacks”. MPs encountered a “postcode lottery” in access for justice, with big disparities in the length of time victims had to wait between a crime being committed and a Crown Court trial being concluded. In Durham, for example, the wait was 243 days, but extended to 418 days in Sussex. Ms Hiller said the system had become “overstretched and disjointed”. A Ministry of Justice spokesperson said: “The Justice Secretary has been clear that our criminal justice system needs urgent reform. That is why we have embarked on comprehensive measures to improve our prisons and courts, backed by more than £2bn of investment, to build a swifter, more certain justice system. Law Society Chief Executive Catherine Dixon said: “The viability of criminal legal aid services across England and Wales is under serious threat. This report confirms the grave concerns that we have expressed about the criminal justice system. 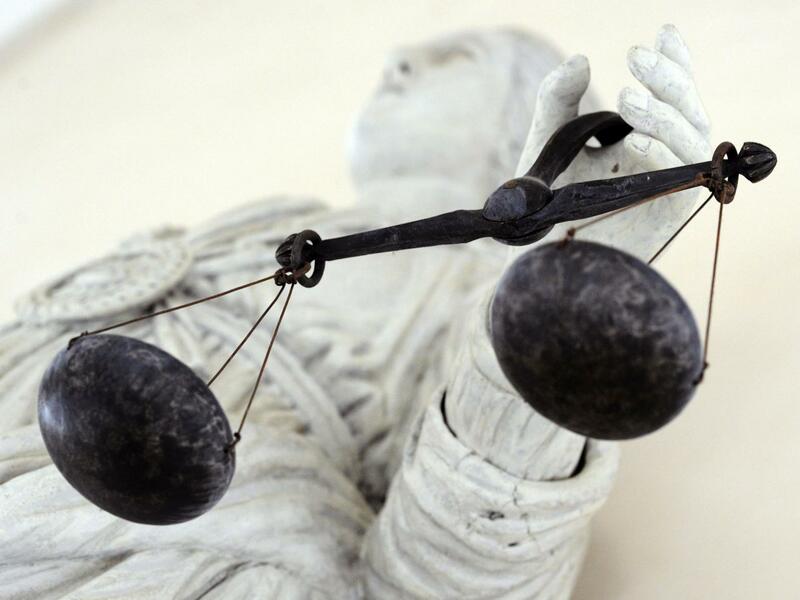 Criminal justice is at the heart of a democratic society and underpins the rule of law. We are concerned that miscarriages of justice can occur in a system which is clearly not working as it should.